Product prices and availability are accurate as of 2019-04-17 15:25:12 EDT and are subject to change. Any price and availability information displayed on http://www.amazon.com/ at the time of purchase will apply to the purchase of this product. 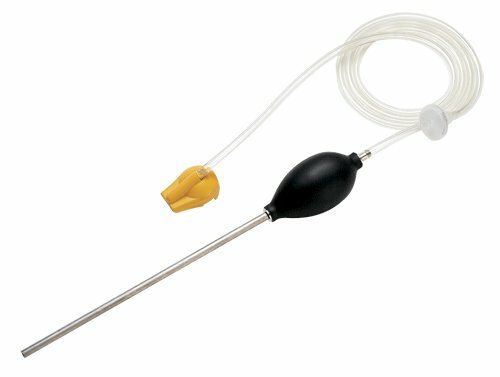 The CO-205 accessory kit includes: stainless steel sampling tube, industrial-grade hand operated aspirator to draw flue sample, easy to replace particulate filter. Specially designed nose cap for connection to the Fluke CO-210/220. 4' hose length.